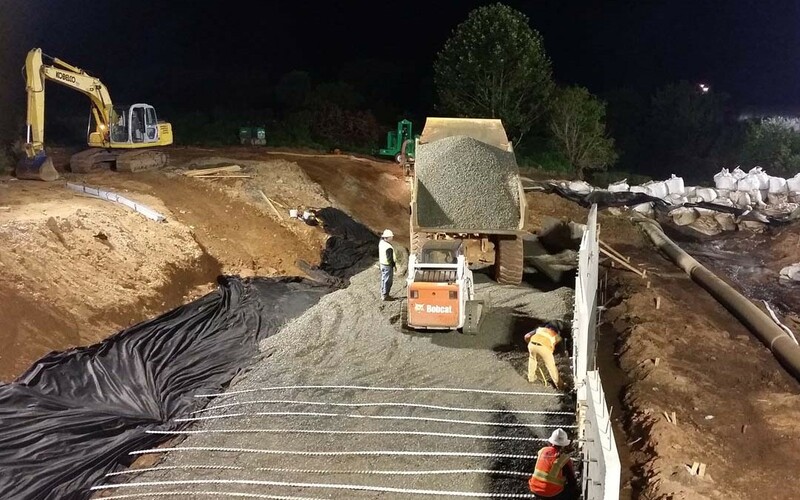 Terra Site Constructors, LLC, a new member of the ARTBA Contractors Division, has been selected as the retaining wall subcontractor for the Manassas Regional Airport Runway Extension Project in Northern Virginia. The $4.4 million, award-winning project will provide enhanced capacity and safety for the airport, which has been a key contributor to the local economy. Terra Site Constructors will be responsible for back fill, labor, equipment, supervision and incidentals to build the runway abutments and taxi way walls.